The written and oral tradition of Angels is very old in recorded history, from Assyria to modern day in almost all creation stories and mythologies of the world. It is a legacy. Each of us has an opportunity to inquire into the potential reality of this form of energy, to determine whether Angels are an idea, an ideal, an architecture of spirit, a form of eternal non-physical consciousness, or discrete, real and actual embodied beings, sharing our world with us. 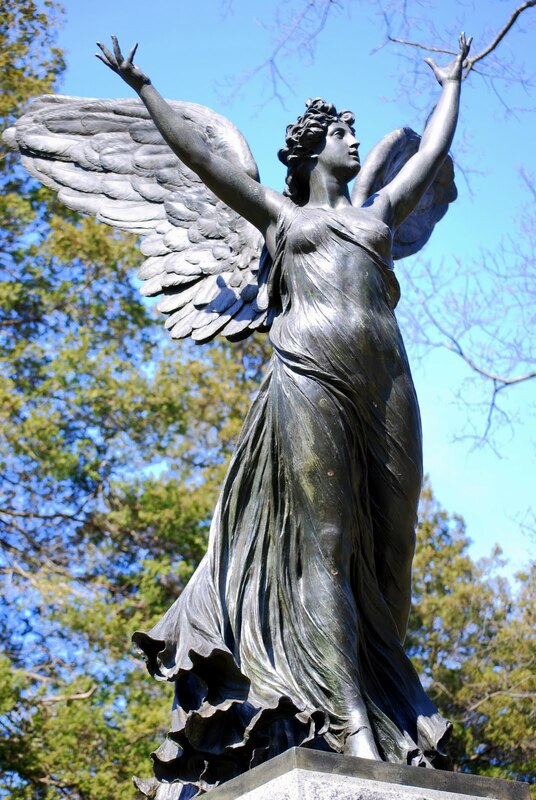 LEGACY OF ANGELS is a structured teaching and inquiry process for students and practitioners who wish to familiarize themselves with the ancient and the modern, and ultimately the personal experience of Angels~ Archangels in particular. The language and understandings of Legacy of Angels is a received body of knowledge gained over a 30 year period, and offered in oral tradition, not written tradition. It may not correspond to common systems of ranking and attribution. Successful students are inclined toward meditation, prayer, discernment, independent thinking, personal decision-making, interpretation, public service, and private creative spiritual development. Graduates of the teaching are responsible for the information they provide in this context, so a thorough experiential training in personal ethics, morality, and spiritual practice are part of the curriculum. Actual training takes place in normal language and communication style~ much more casual, as in daily life~ rather than the formal style of this page. In practice, training and use are natural and immediately accessible, for use in daily life. If you are drawn to learn more, please inquire. These are levels of instruction for individuals or groups, and lead to very strong performance and integrity in the work. Instruction and comprehension, for both inner life and direct experience with others, is both esoteric and spiritual in nature. Time is needed at each level for physical, emotional, mental, and personal spiritual integration. It is glorious!